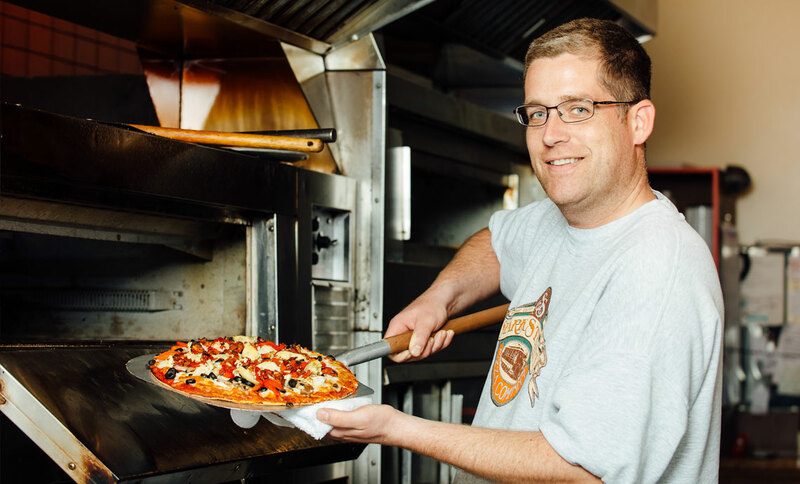 Family owned pizza restaurant serving old school pizza for over 50 years. We also feature the best salad bar in town. Our banquet facility seats over 60 people.